A two-year investigation into disasters around Svalbard kicked off Jan. 19-20 with a planning meeting at The University Centre in Svalbard. 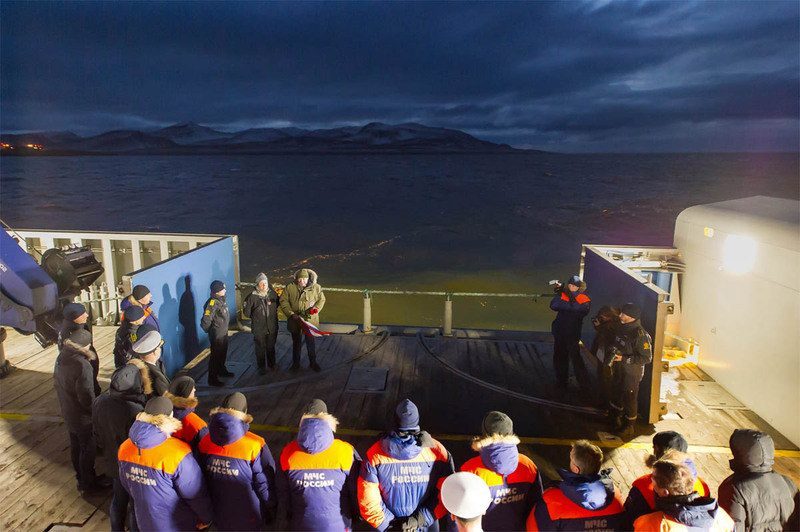 This project’s focus is whether or not dealing with disasters – before, during and after – can be used more in the Arctic to foster peaceful links between Norway and Russia. Conducting the study in Svalbard aims to make the research useful for those living in the archipelago.